With Fathers Day looming around the bend we always ponder what to get dear ole dad. The days of buying socks, neckties and a sweater for dad are far behind us when we were young toddlers. Colgne is ok, but how much does dad have by now. Now when it comes to sunglasses dads are always open for a new pair of shades that hold a reputation dating back to: Steve McQueen, General Douglas MacArthur, Bob Dylan, Andy Warhol, JFK, James Dean, Roy Orbison, Ray Charles, Muhammad Ali, John Lennon, Jim Belushi, to Michael Jackson, to Elvis Costello, U2, actor Jack Nicholson, Tom Cruise, Micket Rorke, Johnny Deep, Brad Pitt, Rovert Downey Jr, Robert Patterson, and yea the cast of the movie “Men in Black” to name just a few. 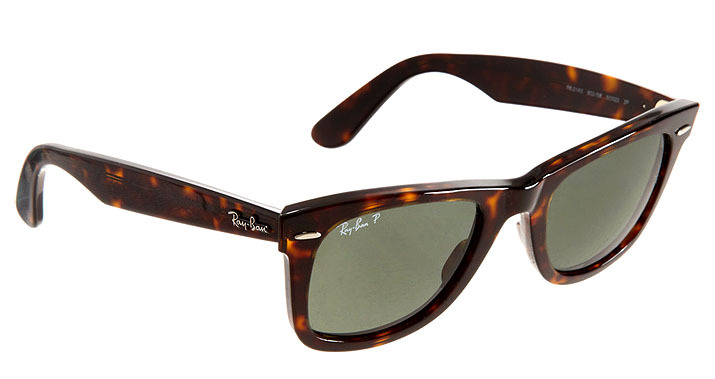 Its only fitting for any DAD to being honored with a great pair of Ray-Bans. 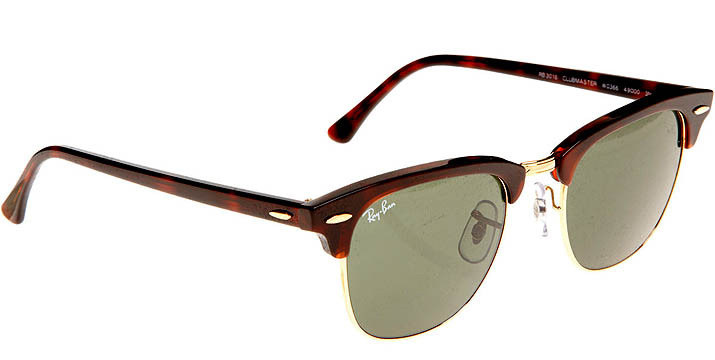 These are only a few pairs of Ray-Bans. Though Dad would not hesitate wearing a classic, a renown statement and looking in the mirror feeling like a iconic legend himself.